Just because Apple is bringing video services to other platforms doesn't mean its own hardware is doomed. According to some industry observers, Apple’s plans to sell video services on other companies’ hardware amounts to a “death knell” for Apple TV. Apple’s $150-and-up streaming box has always lagged behind Roku and Fire TV in market share, they say, so bringing the TV app to other platforms marks the beginning of the end for a failed hardware experiment. I wouldn’t put too much faith in these arguments. While I’ve certainly been skeptical of Apple’s TV hardware strategy, the product is nowhere close to being in jeopardy. If anything, Apple TV is more important than it’s ever been. Privacy was a recurring theme at Apple’s press event on Monday. For every new subscription service that Apple announced—from magazines to games to video—Apple pledged not to share data on users’ behavior. With Apple now pushing privacy as a selling point, Apple TV is in a unique position among streaming boxes. 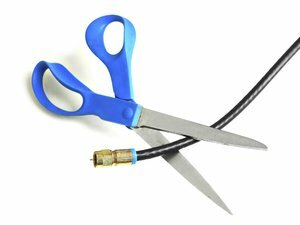 In the connected TV world, widespread collection and sharing of user data is the norm. Most smart TVs can scan what’s on screen so they can serve targeted ads or sell viewership data to marketers. 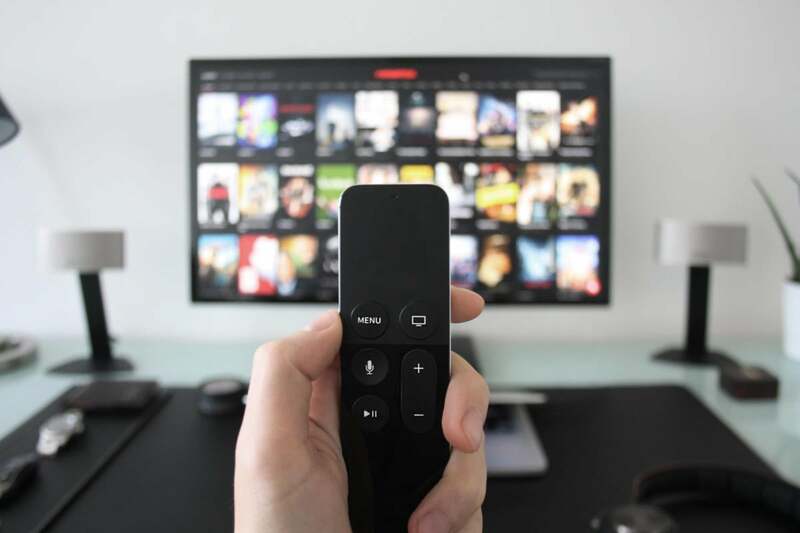 Roku, Amazon, and Google also target ads by collecting data on viewing activity and combining it with other information (such as your web-browsing activity on other devices). Roku even sells that data to TV networks, so they can do more with ad targeting. Data collection is more limited on Apple TV. While third-party apps can still collect what they please, Apple itself can’t see what you’re doing in those apps without explicit permission for each one. And if you subscribe to video services through Apple with the new “Channels” offering, the company says it won’t share your usage data with anyone else. That means it’s easier to keep tabs on which companies are privy to what. At a time when people are starting to question widespread data collection by tech companies, customers deserve to have a more private option. Apple doesn’t collect viewing data from third-party apps unless you give the OK. While every other streaming platform is racing to the bottom on pricing, Apple’s alternative approach deserves some appreciation. For one thing, the Apple TV 4K is more powerful than any other streaming box on the market, and while that might not seem to matter much, it does allow for some neat features you won’t find on Roku players or Fire TV Sticks. It’s the only streaming platform that has supported watching four March Madness games at once (and when the MLB season gets under way, four baseball games simultaneously), and the only device besides the Nvidia Shield TV that lets you quickly switch between recent apps. And alongside Amazon’s Fire TV 4K, it’s one of the only devices to support both Dolby Vision HDR and Dolby Atmos surround sound. Apple TV also doesn’t clutter its interface with banner ads in the way that Roku and Amazon Fire TV do, it offers top-notch voice search with Siri, and it was the first to introduce single sign-on, so you can authenticate multiple TV network apps with one login. While Apple TV gets knocked for being expensive, that extra money does bring tangible benefits. The awkwardly named TV app on Apple TV serves as a central guide to all (or most) of your streaming services, suggesting things to watch from apps like HBO Now, Amazon Prime Video, and Hulu. Apple’s TV app is a universal menu for video from disparate streaming sources. 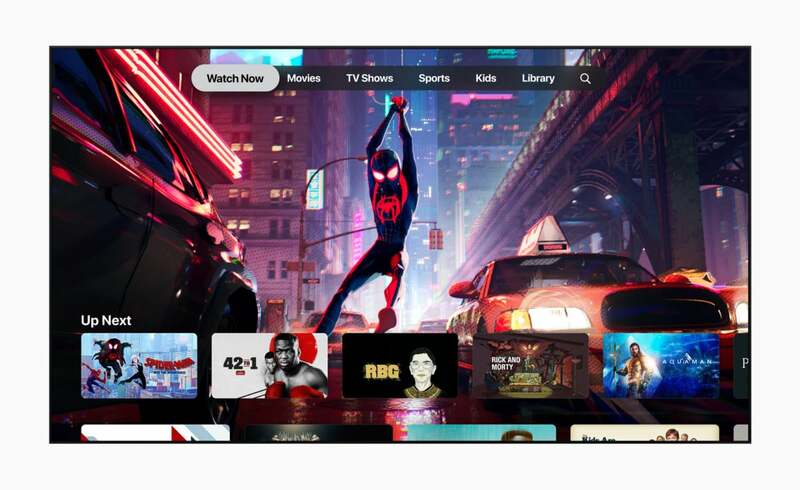 Apple’s TV app was initially of limited use to cord cutters, placing too much emphasis on TV network apps for cable subscribers, but it has since expanded to include many more streaming sources, including live TV channel bundles such as PlayStation Vue, DirecTV Now, and FuboTV. That means the TV app is now a much better tool for tracking your favorite shows, even if you don’t have cable. Outside of Apple TV, there’s nothing else quite like it. Although Apple is bringing the TV app to other platforms, it’s unclear if the experience will be the same. One reason the TV app works well today is because it can send you directly into other apps, such as Hulu and Amazon Prime, to watch whatever video you’ve selected. 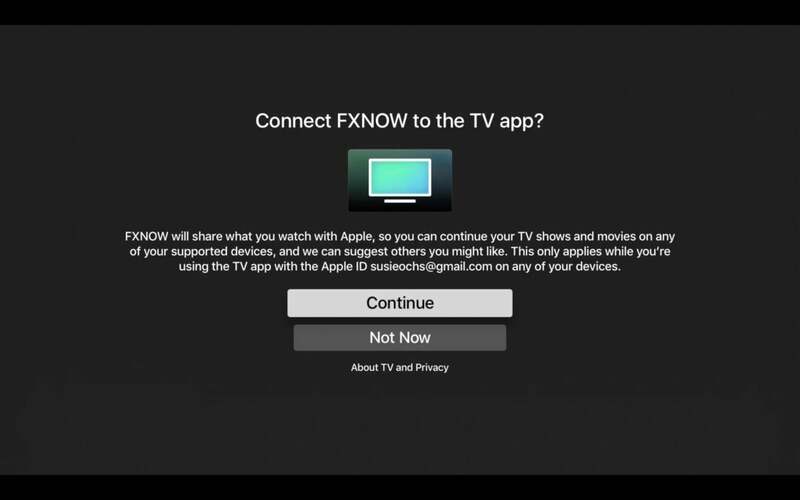 That kind of deep linking might not be available to Apple on other platforms like Roku, which means the TV app would simply be a way to access Apple’s own content. In any case, Apple TV will still be the best way to use the TV app, because it’s always just a click away on the remote’s home button. If Apple is serious about pursuing a vision for TV in the streaming age, it still needs to control its own platform. As always, the main thing holding the Apple TV back from wider adoption is its price tag. At $150 for the non-4K version and $180 for the 4K model, Apple TV costs three to four times more than comparable Roku and Fire TV streamers. I wouldn’t rule out the possibility of a cheaper model, though. Apple has reportedly considered making a low-cost streaming stick version of the Apple TV, and once the company starts selling subscription video and gaming services, it will have clearer ways to monetize that kind of product. It’s unlikely that Apple TV will ever get the kind of market share that Roku and Amazon Fire TV enjoy, but it can still be a successful business for Apple, and a valuable device for consumers. Far from dying, Apple TV has more reasons to live than ever.